One of the first open-world games created is returning, and this SEGA classic is coming to Xbox One. 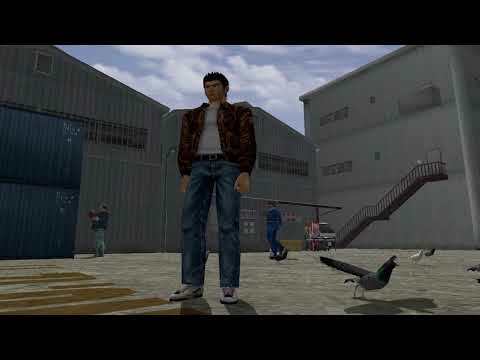 Shenmue I & II includes both of the original games which have been remastered so they play seamlessly on the Xbox One console so you can enjoy the nostalgic gameplay all over again. Follow the struggles of an 18-year old boy living in Japan who has watched his father be murdered in front of him by a mysterious Chinese man. In a bid to bring vengeance, he sets off on an adventure into the large open-world to find this man. Immerse yourself in Japan and help Ryo in his epic journey with exciting side quests in an incredibly interactive world. 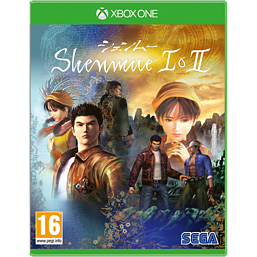 Buy Shenmue I & II on Xbox One today and enjoy the classic games on this next generation consoles. You asked for it, and SEGA have listened! 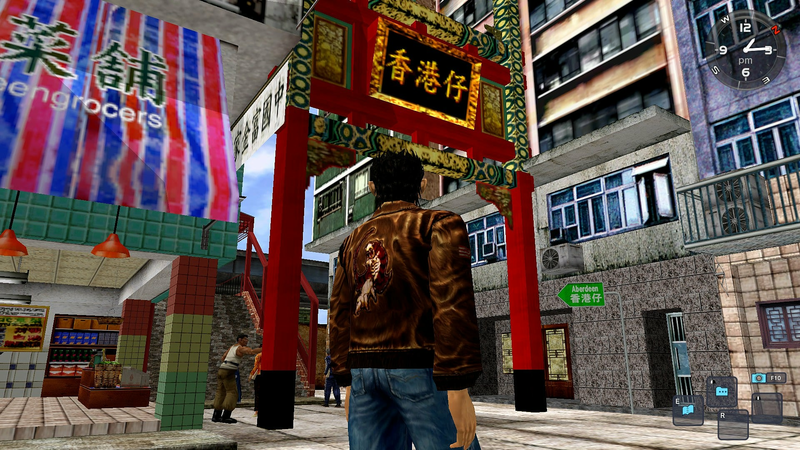 Shenmue I & II are two of the most requested re-release games of all time, and it is finally happening. Let the stories begin again with both gameplay remastered for the Xbox One so you can enjoy the first open-world iconic title all over again on one of the latest consoles. 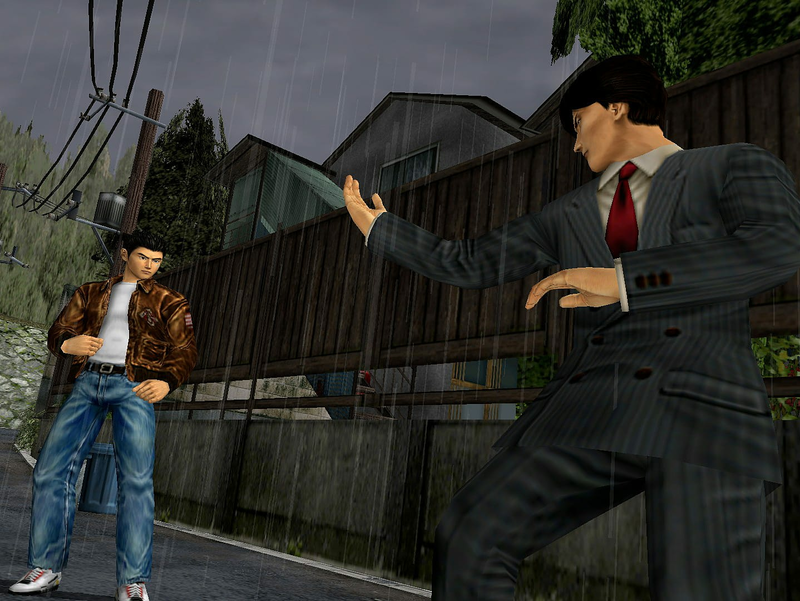 Follow the tragic tale of 18-year old Ryo Hazuki, in 1986, as he watches his father be brutally murdered in front of him. But who is his killer? 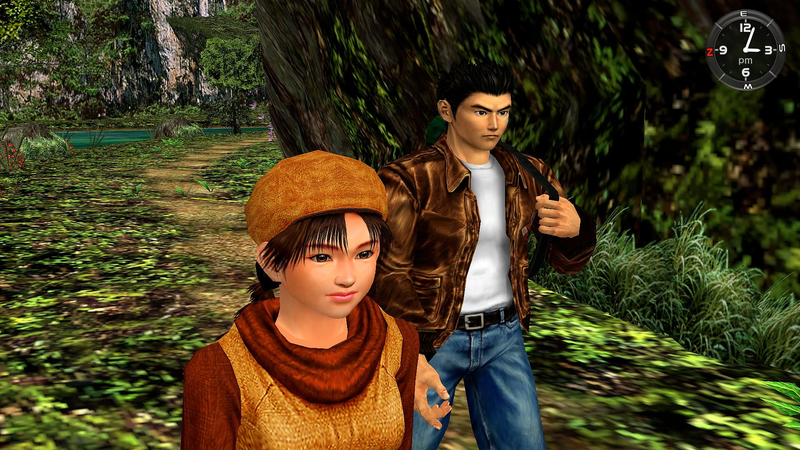 Ryo must go on a quest to avenge his father and find the mysterious Chinese figure into the open-world of Japan. But there is much more to this already in-depth story and gameplay. 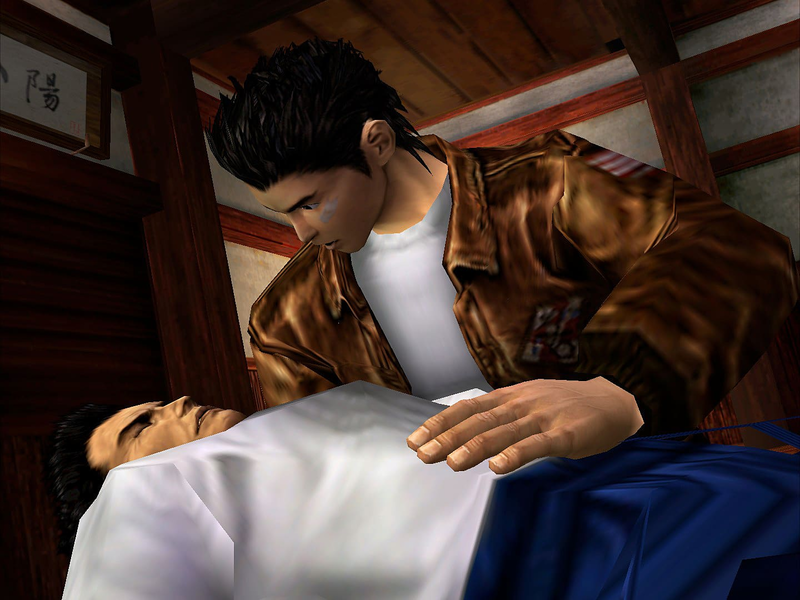 In both Shenmue I & II, there are plenty of side quests to complete from arm wrestling for money, visiting shops and much more. 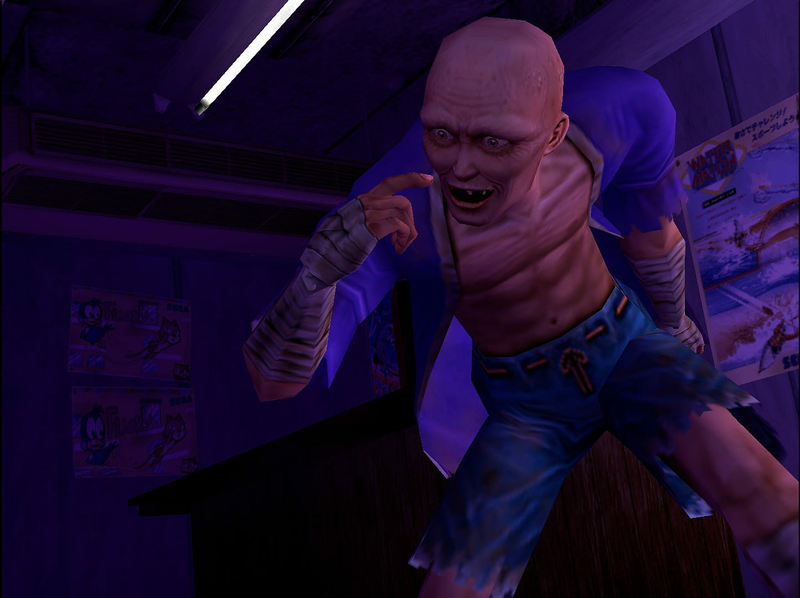 Combine jujitsu combat with all the exciting elements of Shenmue I & II on Xbox One for an epic storyline. 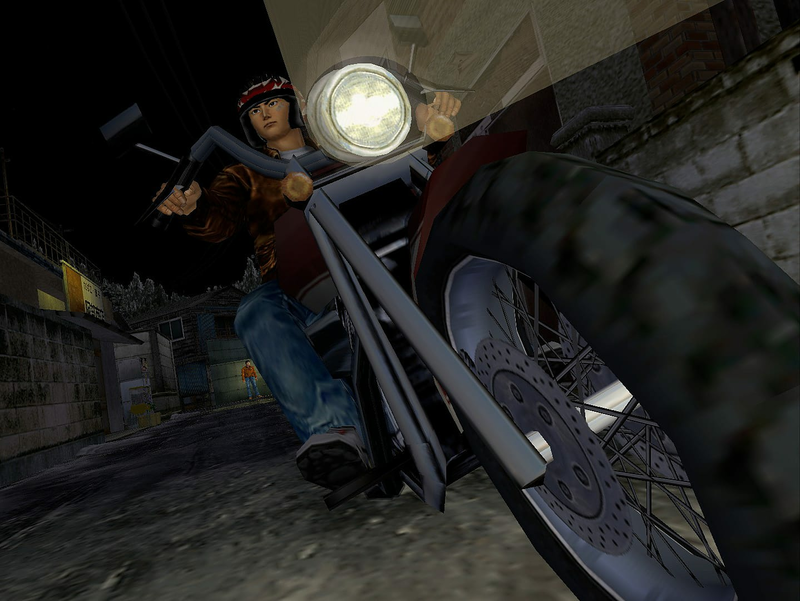 The titles were the first to introduce real-time open worlds and the day and night cycle offers a realistic city experience. You will feel engrossed and involved in the gameplay thanks to this cycle and shops shutting, as if you were in the game. It’s an immersive game and one of the most iconic developed by SEGA.